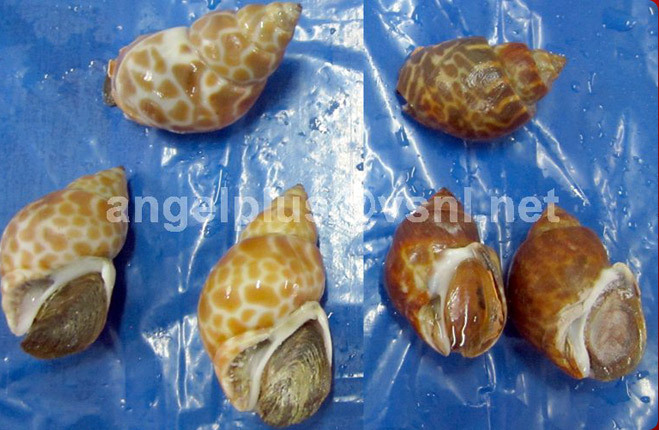 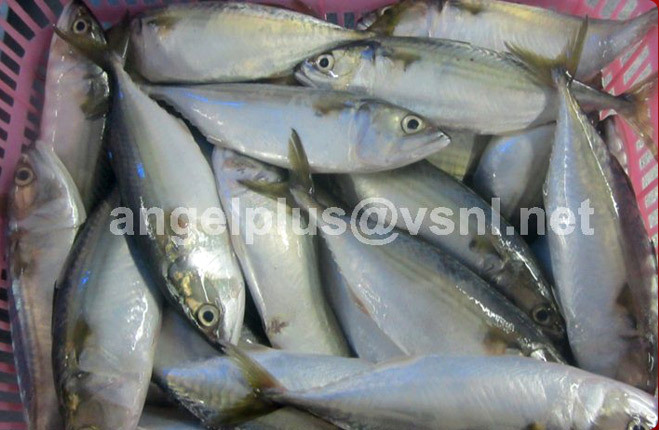 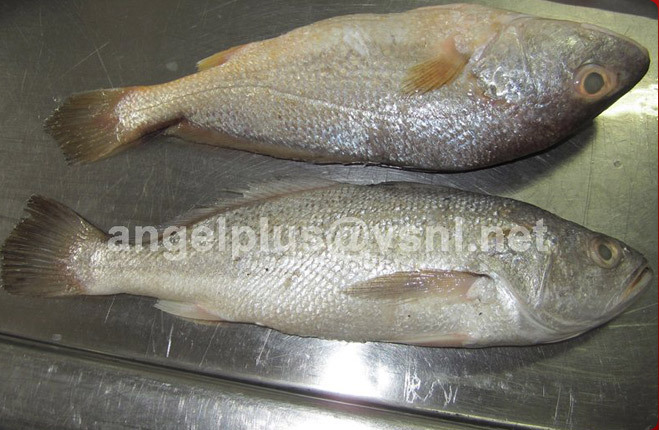 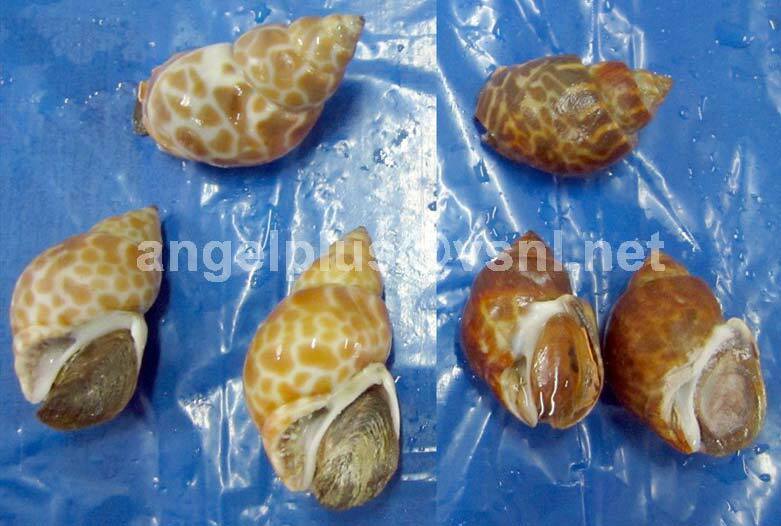 We are offering high quality Frozen Babylonia Spirata Crustaceans. 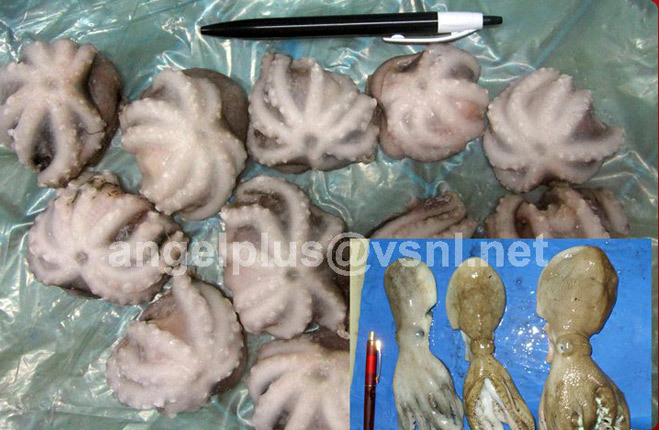 The Frozen Babylonia Spirata Crustaceans that we offer are of the finest quality and easy to cook. 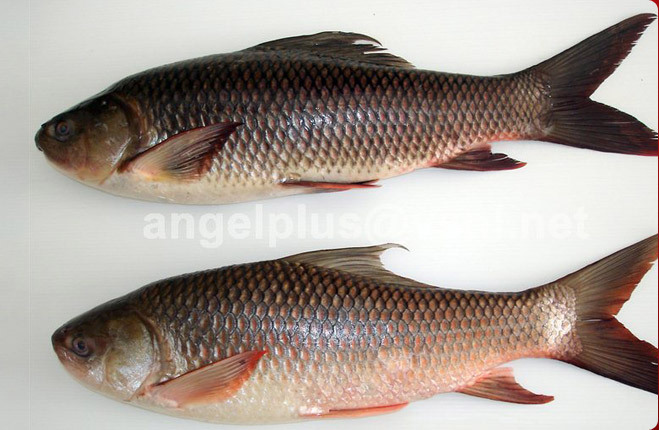 These also offer great taste to the cuisine.